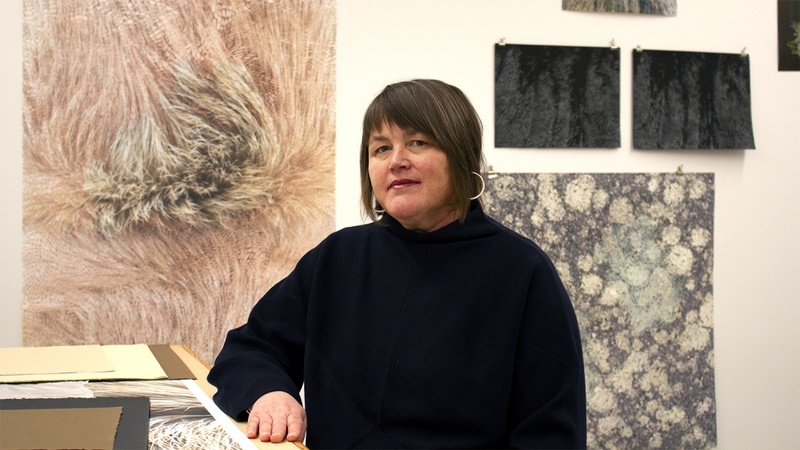 Laura Vandenburgh, who leads the School of Art + Design, will become interim dean of the UO College of Design, following her selection by Provost Jayanth Banavar. She will step into the position being vacated by Dean Christoph Lindner, who has been named the next dean of the Bartlett Faculty of the Built Environment at University College London. Vandenburgh takes over July 1. Vandenburgh is an associate professor who has been at UO since 1998 and is up for promotion to full professor this academic term. She served as art department head from 2008-14 and has served on the UO Undergraduate Council, the Academic Residential Communities Council and the University Senate. She was named head of the School of Art + Design in 2017. “I have every confidence that with Laura in the interim dean position, the College of Design will continue advancing the vision and direction that Christoph started when he arrived at the UO three years ago,” Banavar said in a message sent to the college’s faculty and staff on Tuesday. Banavar said a search for a permanent dean will begin in the fall, and he wants to have someone in place by summer 2020.